As one of the most historically significant buildings in Chicago, The Rookery is a unique enclave for businesses that value a prestigious presence. An icon in the center of Chicago's downtown Financial District, The Rookery seamlessly combines the flair of an era gone by with state-of-the-art building systems and technology. Designated a Chicago Landmark in 1972 after being added to the National Register of Historic Places in 1970, The Rookery is universally considered an architectural masterpiece. Designed by famous architectural partners Burnham and Root, the picturesque Rookery was originally completed in 1888. Adding to its impressive stature, Frank Lloyd Wright redesigned the stunning two-story, sky lit lobby in 1905. Meticulously renovated and maintained, The Rookery stands as one of the most highly recognized addresses in all of Chicago. Located in the heart of downtown Chicago’s financial district, The Rookery was built to be a prestigious business environment. The building has an unrivaled history and has proven, throughout generations, to be a place of bold progress and great success. Find your home at The Rookery. 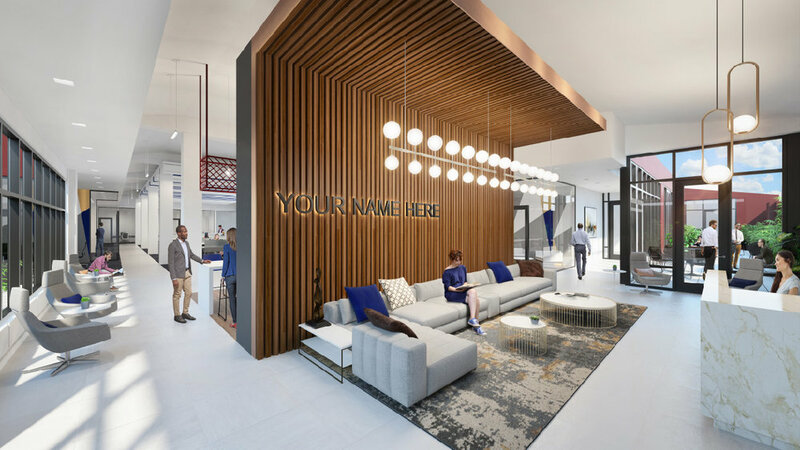 Every office has access to natural light, high ceilings, upgraded common areas and restrooms and a modern bike/runners’ room with showers that add convenience. The Rookery is a modern sustainable LEED Gold office building. Celebrate your special occasion amidst the gallantry of The Rookery. You and your guests will be delighted by the timeless beauty of Frank Lloyd Wright's masterful designs within the building's Light Court. The ambiance at The Rookery cannot be matched.